I read, talk, cook, watch, learn and breathe. Not especially in that order. Oh, and I’m in love with Bordeaux, almost as much as I am in love with the English language. Hi there! Welcome to the dreaded introduction page! Whoever said talking about yourself was easy was only trying to avoid to do so himself. Let’s try to make this a little more interesting than a match.com profile. This little corner of the internet is owned by a young woman named Meggy, who thought it would be fun to do her introduction with a third person narrative. She is French, which means she can never be wrong about cooking. Or anything for that matter. She is a Yogi, which helps her staying sane and in pretty good shape for a stiff twig. She is an English student, which means she can talk for an hour about the differences between riveting and engrossing, and won’t hesitate to chase you with a virtual fork if you forget the difference between you’re and your. Yes, Meggy is a Grammar Terror, even though she herself struggles with harder points of the fascinating English grammar. She is a dog mom, and will bore you to death with stories and photos of her baby dog, just like any mom with her offspring. She’s a tea lover with a strong addiction to waffles and chocolate. She isn’t afraid to talk about mental health and her battles against her illnesses.​ She’s a student in Publishing with big hopes and the perfect shoes to go with them! She’s a sanity keeper, when she remembers not to go crazy herself. But most of all, she is a book lover. And if you are here, you must be, too. Hi! I am new to this book blogging and I came across your blogging and really liked it! If you want, you can check out my website, chocolatechipcookies1988.wordpress.com! 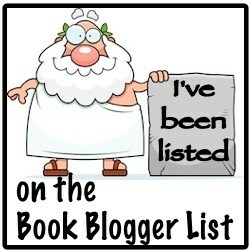 Welcome to the blogosphere! 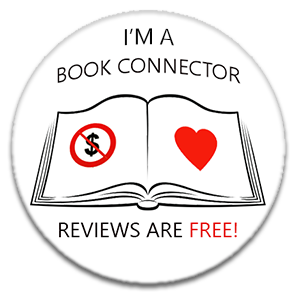 🙂 I hope you enjoy the bookish world! So nice to meet you. 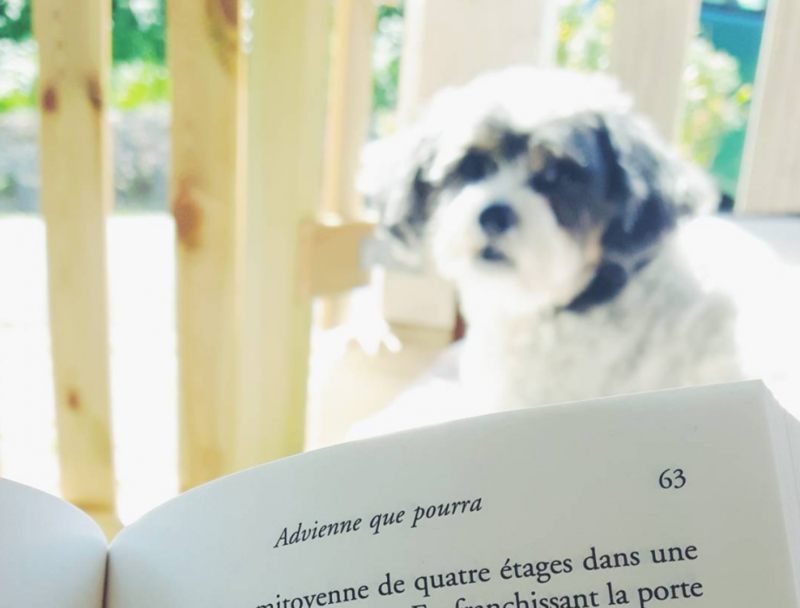 I’ve seen you around and happy to connect with you 🙂 I’m also a book nut…and I like French too.